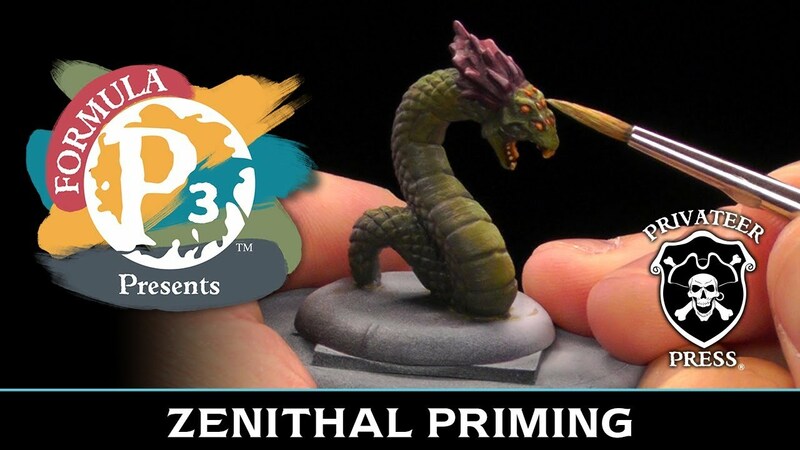 This week, there’s a fantastic tutorial on zenithal priming. Make your models really shine. 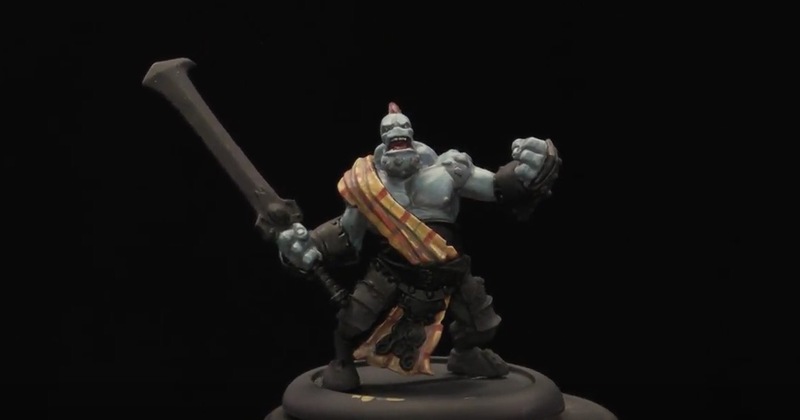 This week, take a look the making of a Menoth Man and paint some plaid. 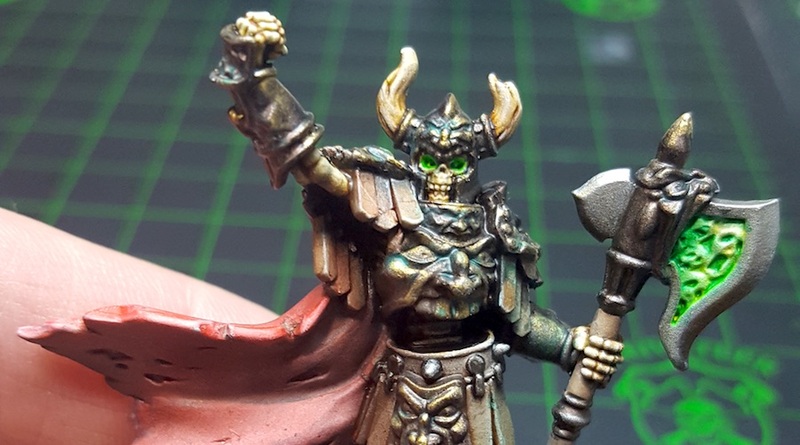 Dallas Kemp explains how to clean up models made of softer plastics so you can get to painting faster. Even your minis need a casual Friday. 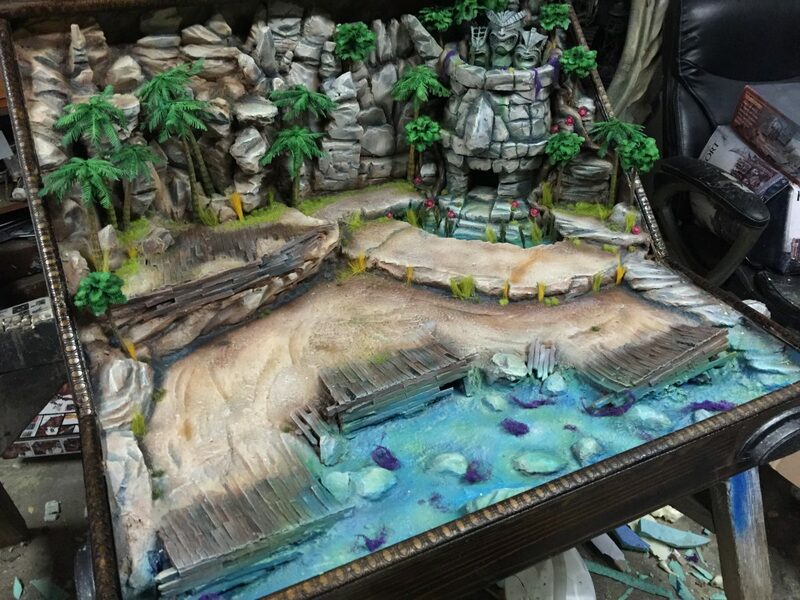 Paint them some blue jeans with this denim tutorial from Privateer Press. Hello BoLS readers! 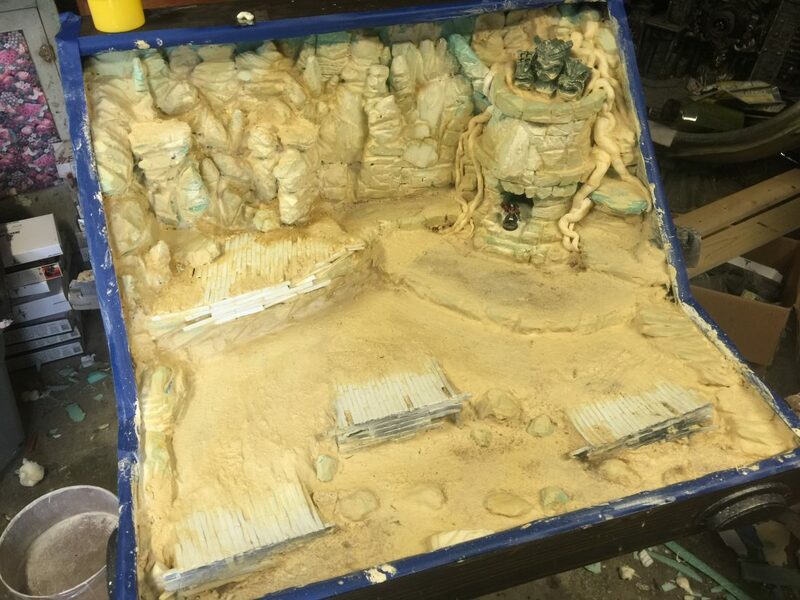 Now that the backdrop is built, sealed, and ready for paint, time to get cracking. Brandon from GMM here and I’m about to wrap up a cannibal themed square base Ogre Kingdoms army. So time to work on the display! Privateer press has us all in base-ic training with this latest series of hobby tutorial videos. 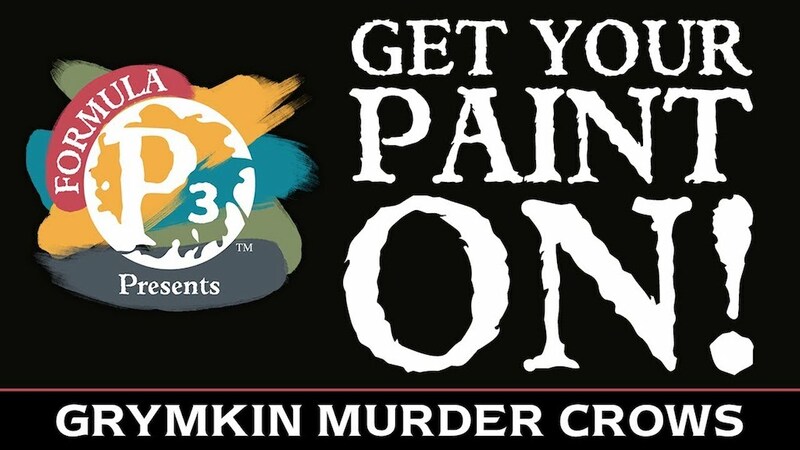 Paint some Murder Crows with the Privateer Press Gang. 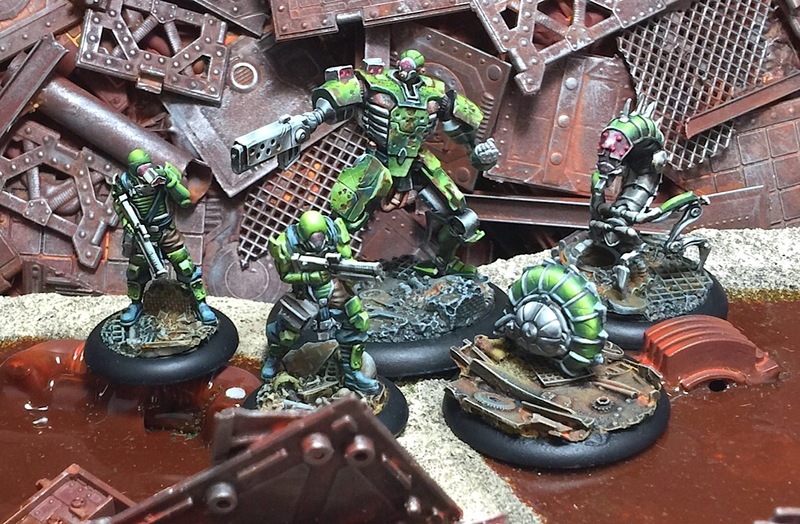 This week, Privateer Press tackles basing and brush care in their basic tech-tutorials. 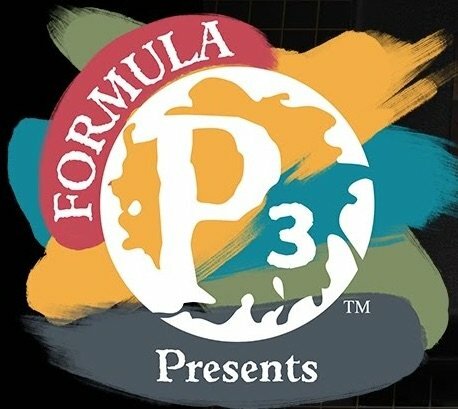 Gentleben here, and today I’ll go over painting Isaac from the Dark Age Path to Glory starter. Today is all about taking your technique to the next level. 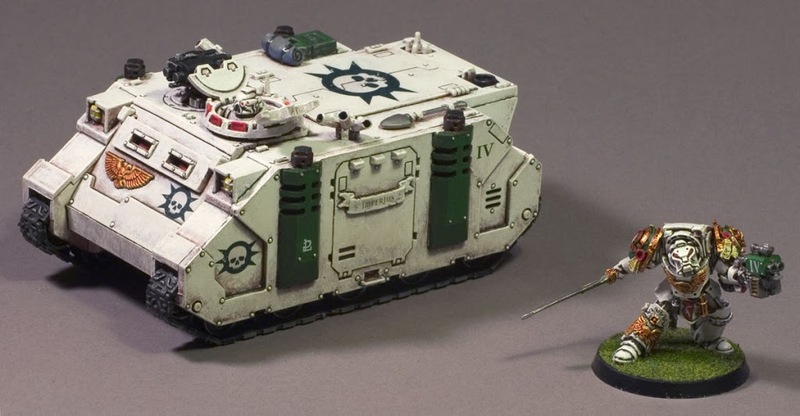 Today learn how to apply decals to make them look like they were painted on your models.